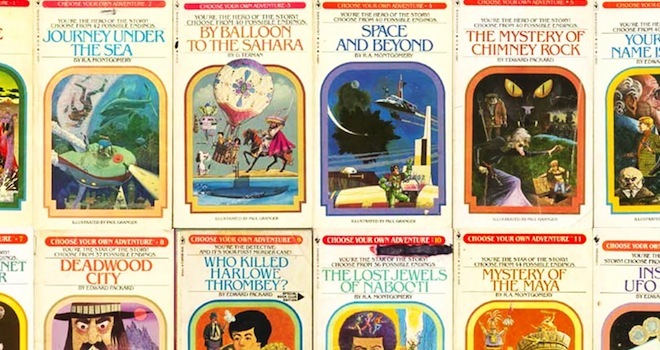 With 20th Century Fox poised to start work on making a “Choose your Own Adventure” movie, someone was smart enough to take a look at the source material. Number 1 on the list? Prisoner of the Ant People. 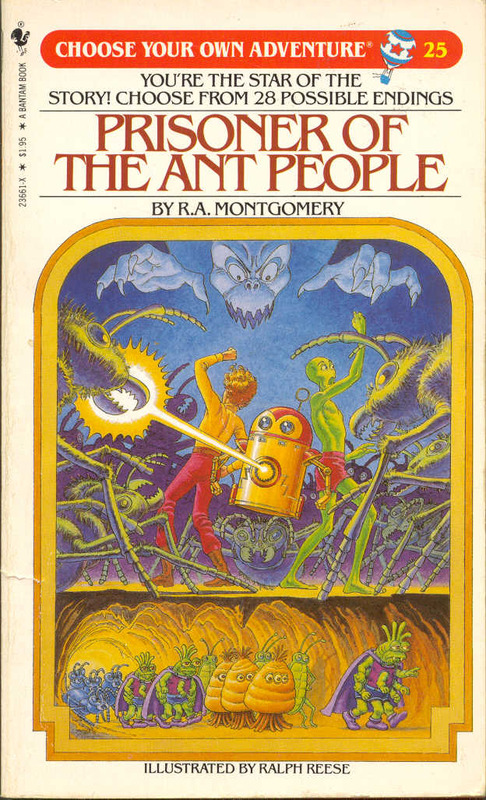 This intriguing book was followed on the list by another ant-themed title, War with the Mutant Spider Ants. Number three spot is taken by the enigmatic Surf Monkeys. At the other end of the list is No. 185, The First Olympics and the book I argue should take it’s spot, the U.N Adventure. The U.N? As in, United Nations? So, instead of getting eaten or slimed or turned into something when making the wrong choice, can you choose the wrong diplomatic method and cause international conflict? Arguably, many of these books can be considered geeky, just judging from the titles. View the complete list at Vulture.com.